The 92YTribeca presented a Conversation with Danny Boyle last night in New York. 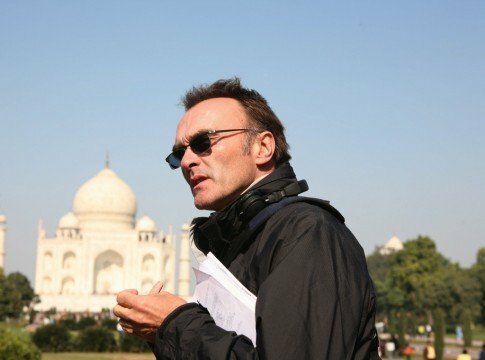 It was a very, very interesting hour long conversation with the director about, well, everything you would ever want to hear Danny Boyle talk about: his career, his upcoming film Trance, how he uses music in films, why he won’t direct a Bond movie and much, much more. So, it appears that the director is more comfortable doing work on films with smaller budgets, which is fine by us. Personally, I’m a huge fan of Boyle and I love his work. Some of my favourite films were directed by him and though I think he could bring a lot to a Bond film, if it takes a smaller budget to get the best out of Danny Boyle, then so be it.